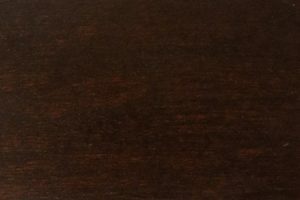 The Mission daybed measures 87″W x 43 3/4″D x 44″H — big enough to fit a standard twin mattress comfortably. 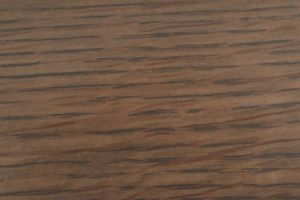 As the name implies, its design is influenced primarily by Mission style, with clean lines, slats and decorative corbels adding a note of visual interest. 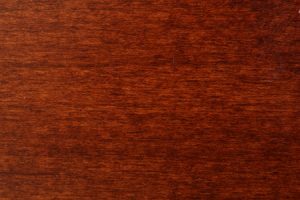 Mission furniture is popular today in part because of its versatility and emphasis on quality materials. 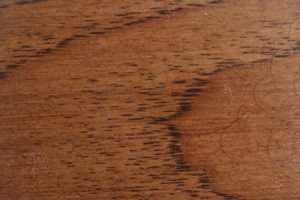 Our product is as close to a genuine antique as you can get. 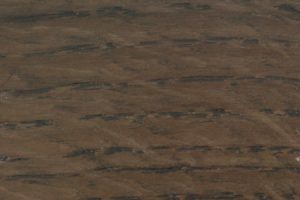 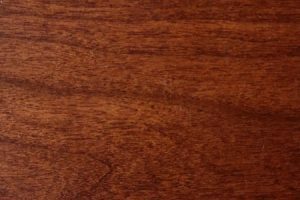 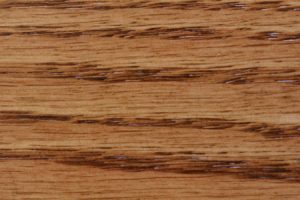 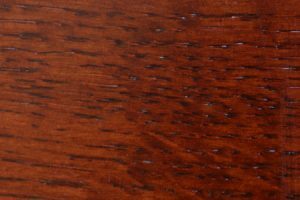 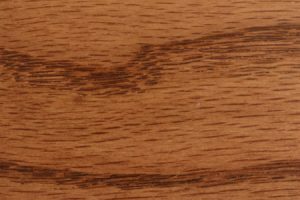 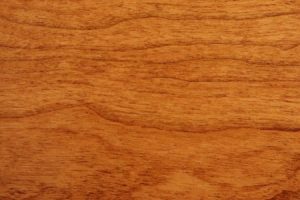 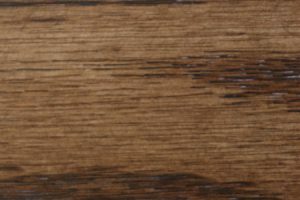 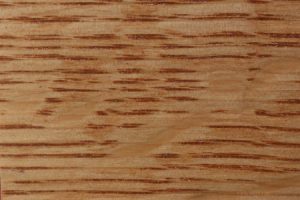 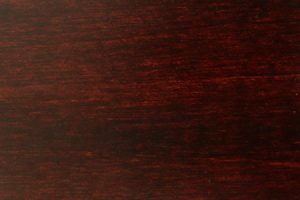 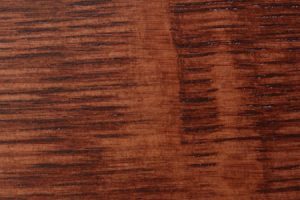 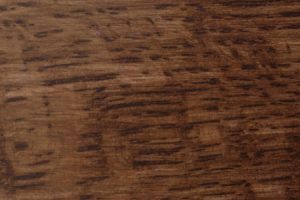 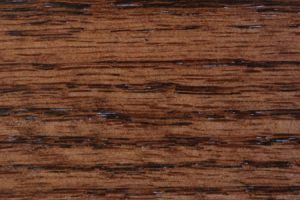 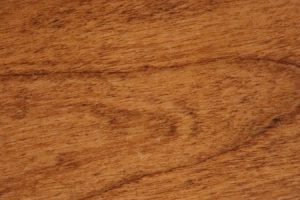 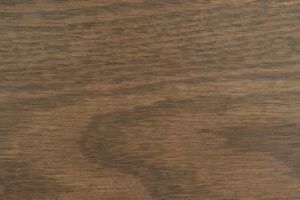 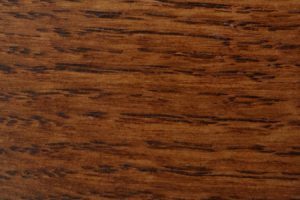 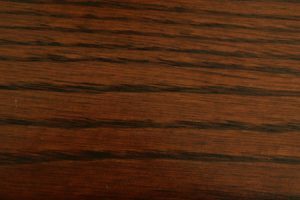 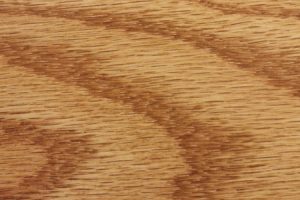 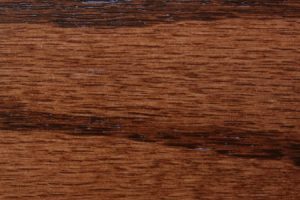 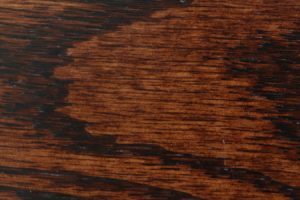 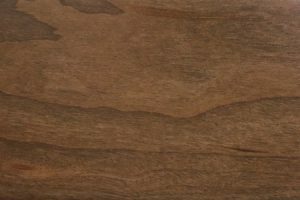 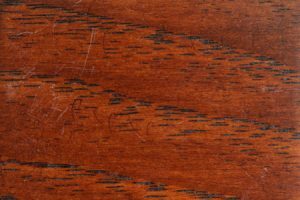 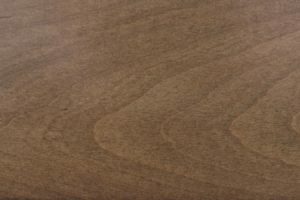 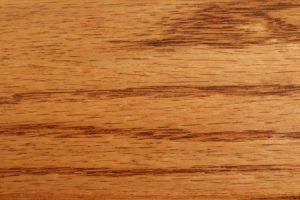 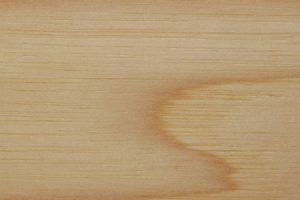 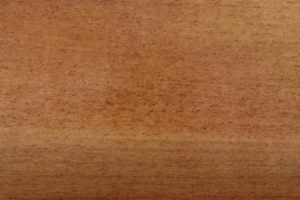 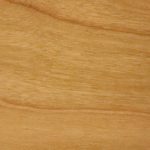 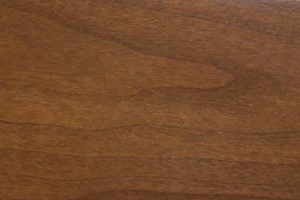 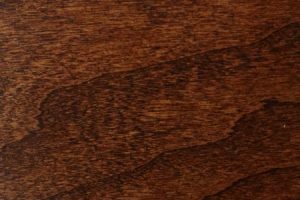 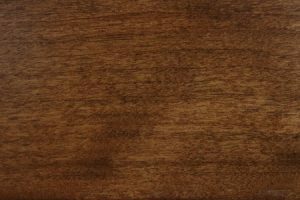 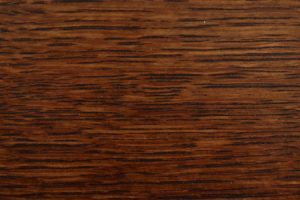 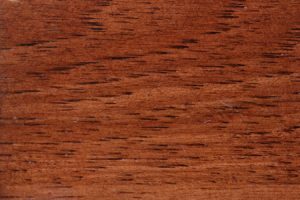 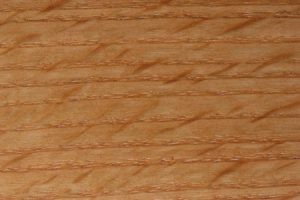 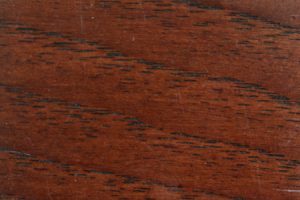 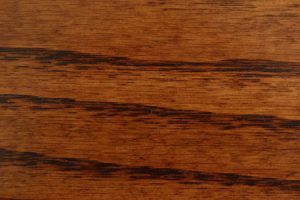 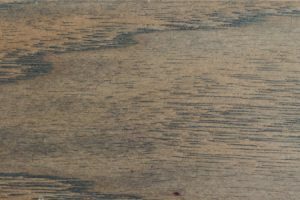 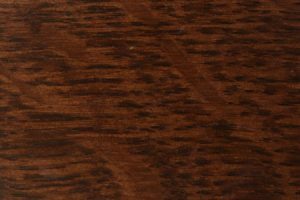 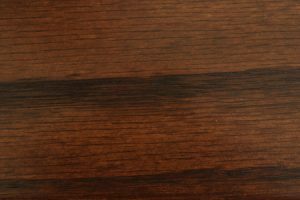 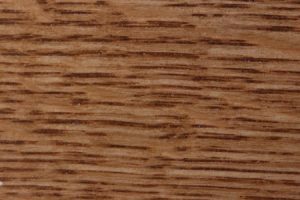 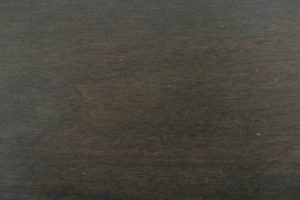 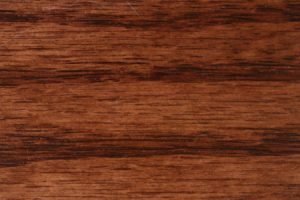 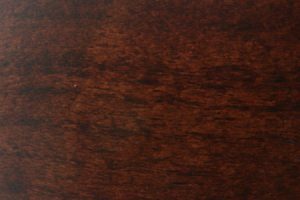 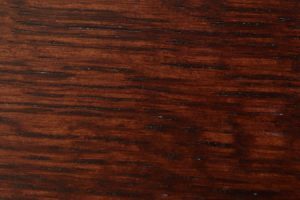 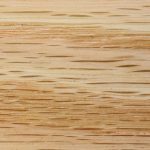 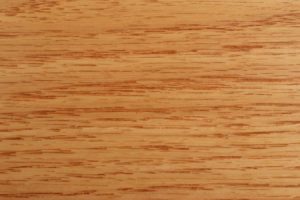 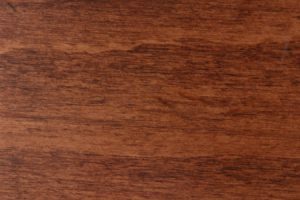 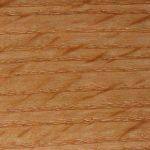 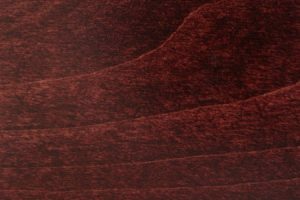 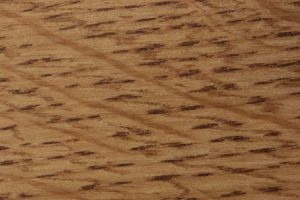 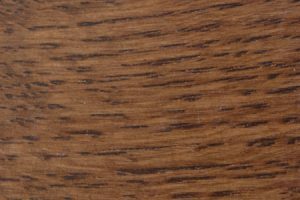 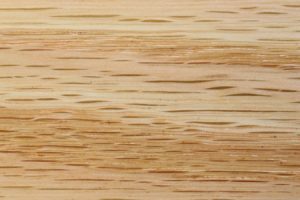 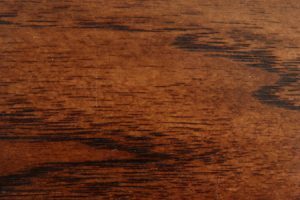 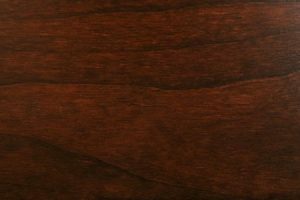 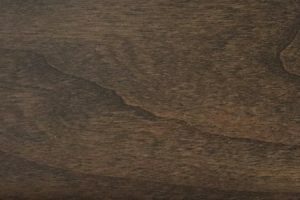 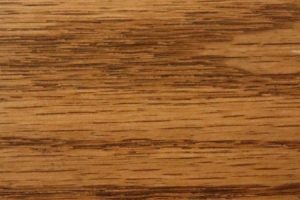 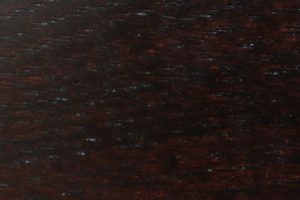 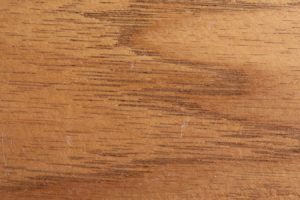 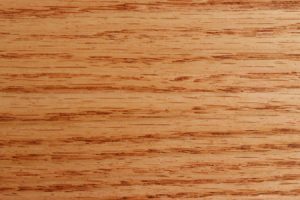 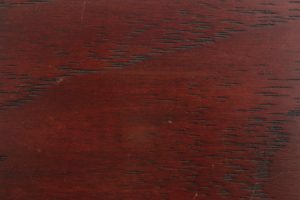 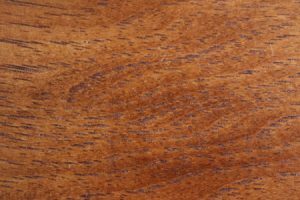 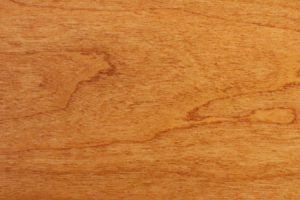 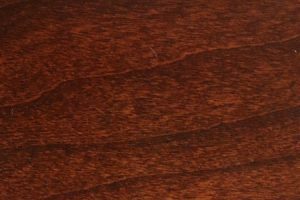 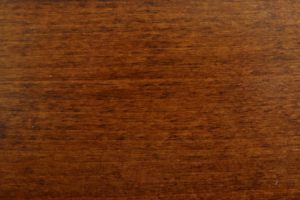 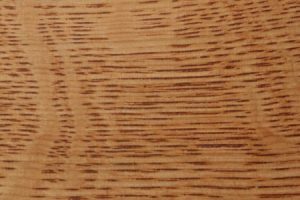 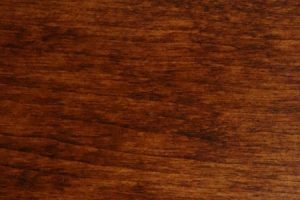 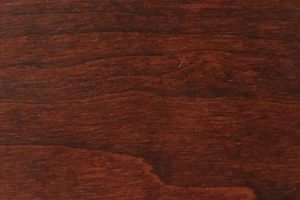 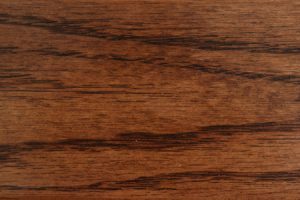 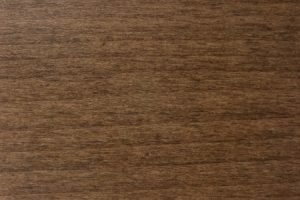 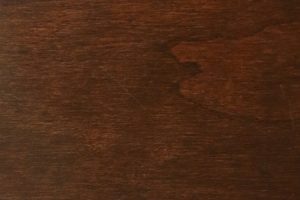 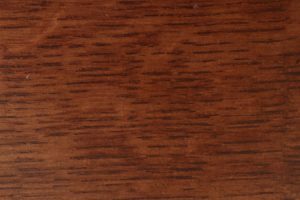 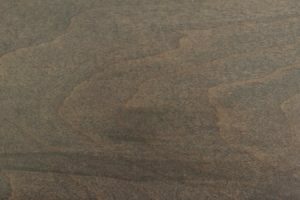 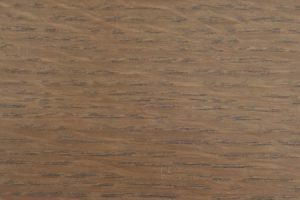 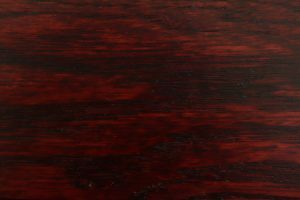 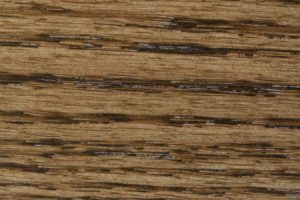 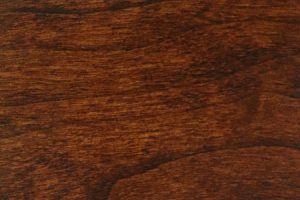 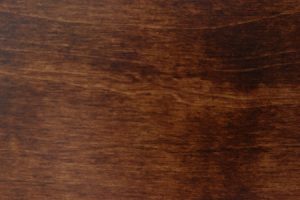 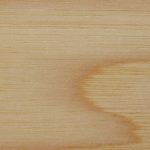 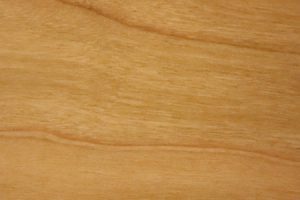 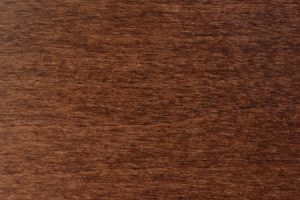 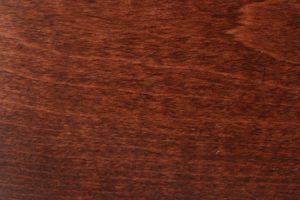 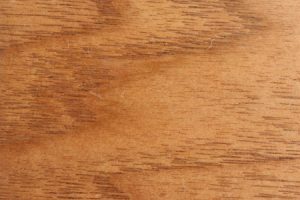 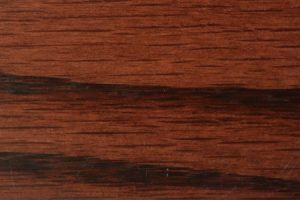 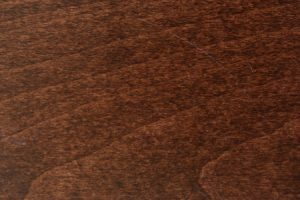 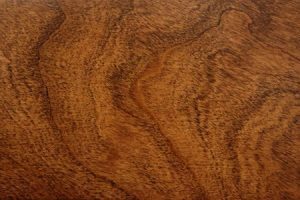 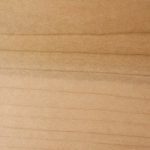 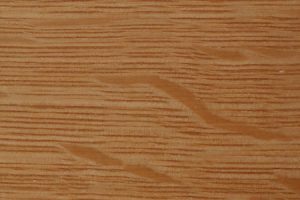 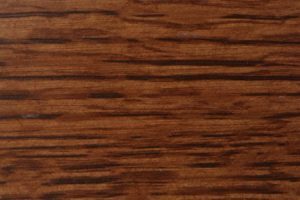 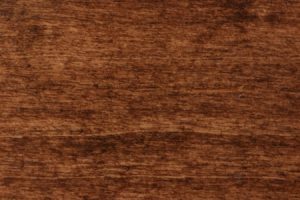 Material options include brown maple, cherry and oak, while several available stains allow you to customize your purchase to match your existing decor. 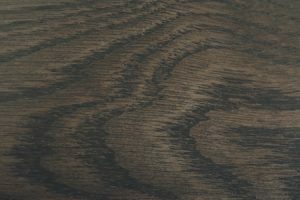 Alternately, leave it finished naturally to showcase the beauty of its solid wood construction. 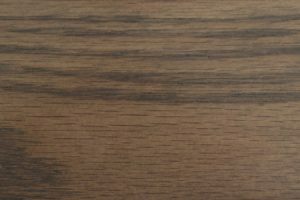 Purchase a Mission daybed for your home today and see for yourself the difference our traditional Amish construction makes. 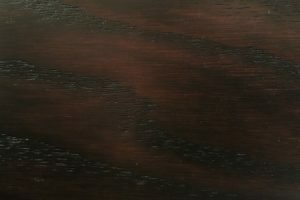 Looking for a complete living room or bedroom set? 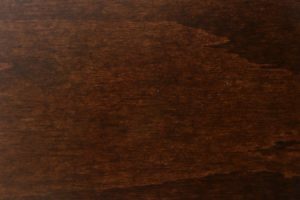 We have a wide range of Mission-inspired pieces available for sale in our online store. 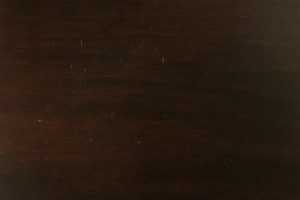 Explore your options using the links on this page, or contact a representative for assistance. 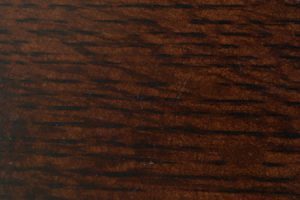 Thanks to our exclusive volume discount program, large orders qualify for discounts of up to 33% off retail pricing.